Price reduced for quick sale. 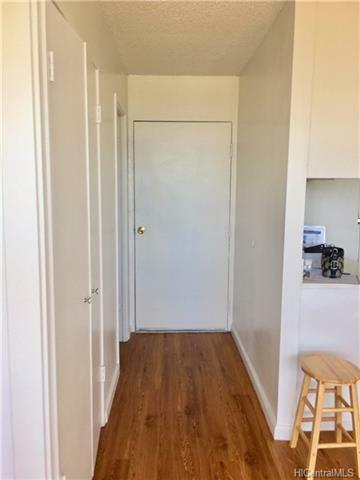 Only listing in building. 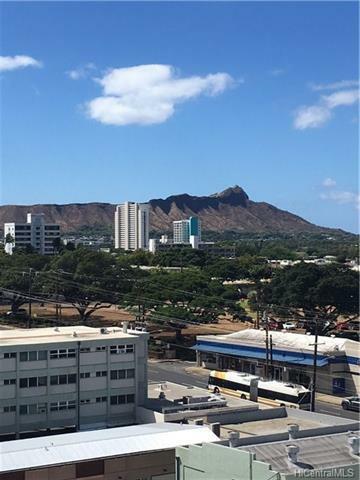 Renovated like NEW...Studio/1 bath with unobstructed fabulous Diamond Head view from glassed sliding doors to open lanai from high floor in secured keyed building with resident manager. 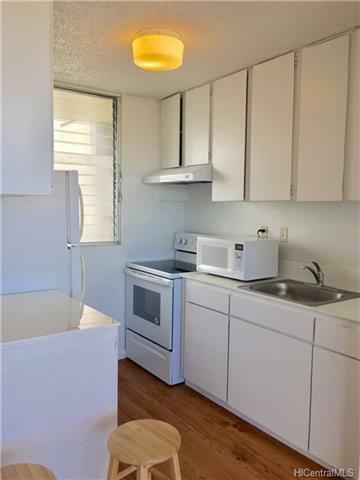 Maintenance fee includes water and electricity. Coin Operated laundry in basement. Single load cool building. New Paint, new stove, new flooring; just renovated. Best floor plan for a studio with separate kitchen. A walk to University, bus, bank, eateries. Sold "AS-IS" and 1031 Exchange . Great investment or 1st buy. Repainted lanai and added new mirrored medicine cabinet. Make OFFER..Must Sell NOW! Come see it again! Listings provided courtesy of Real Estate Magic, Inc..
Based on information from the Multiple Listing Service of HiCentral MLS, Ltd. 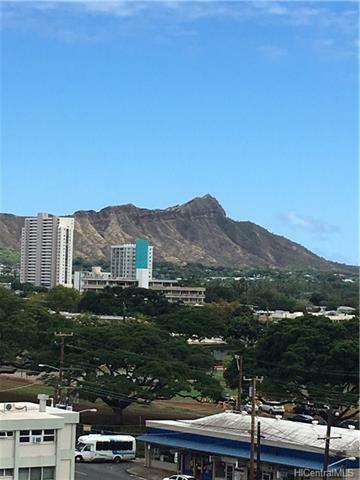 Listings last updated on 2019-04-25T03:58:43.27. Information is deemed reliable but not guaranteed. Copyright: 2019 by HiCentral MLS, Ltd.